All the objects are hand-crafted from recycled skateboard deck plywood. Using different cutting techniques we create different patterns from the plywood's colored layers. With the proper cutting we can achieve great strength and flexibility by taking advantage of the natural characteristics of plywood. Each design is created based on the specific pieces of plywood. It is handmade, only once for one single item. Therefore each item is unique and will never be re-created once sold. Working by hand instead of using CNC cutters gives the opportunity to focus more on every single detail, select the proper plywood piece that will give both the desired effect and the necessary strength to the object. 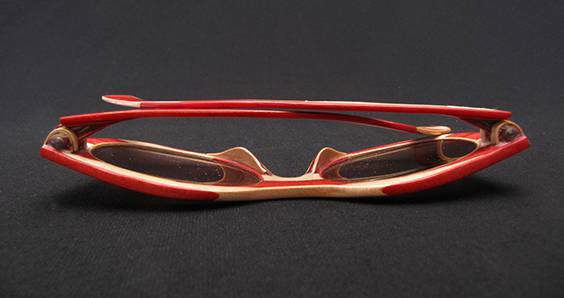 Objects and jewelry made from skateboard decks are robust and can withstand water. You can wear them at sea or in the shower. With normal use, they will not stain or get dirty and will not need special cleaning. Although we do not offer a special guarantee you should expect that under normal conditions your accessory will last for a lifetime. Klaus Raszynski was born in Berlin. He has studied jewelry-making and has worked for many years as a restorer for antiques and works of art. He has traveled extensively and prefers living outdoors. For the last twenty years he has been living in Greece, dividing his time between his work a restorer and jeweler and living in nature. For most of his life Klaus has been a collector of unique objects and materials. 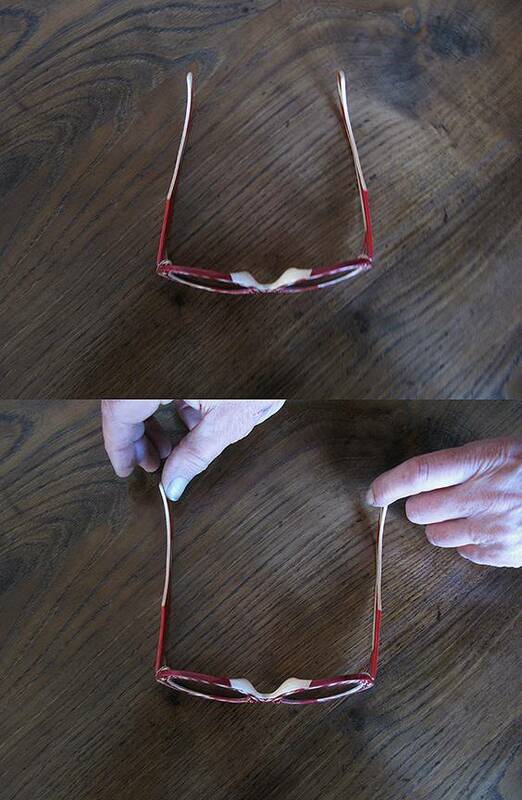 He finds these materials in nature or in flee markets and antique shops. As the materials accumulate they are assembled in groups that will become objects. Each material carries a history that would affect its final use. The claws of an owl, for example, will become part of a big-eyed necklace that would bear its name. Superior craftsmanship and respect for the material, both for what it was in nature and for its quality as material is the basis of Klaus's work.